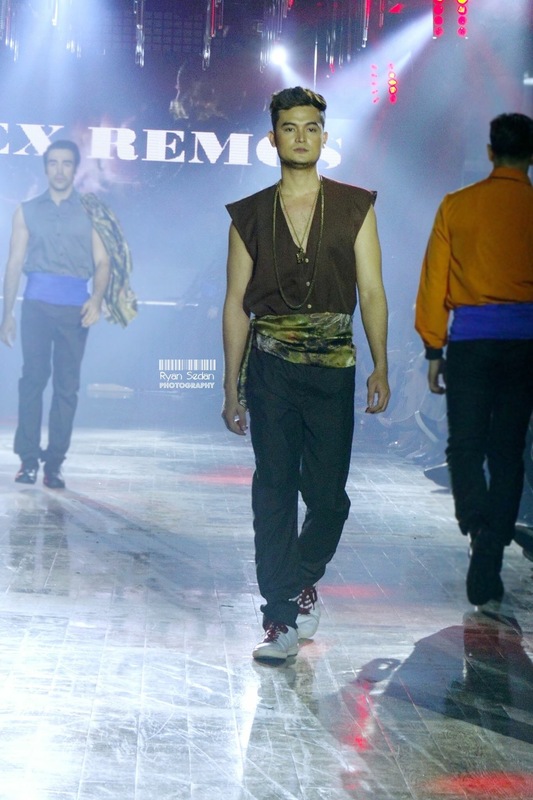 Unquestionable suave and strictly dope, we get lost in this kind of sweet surrender. 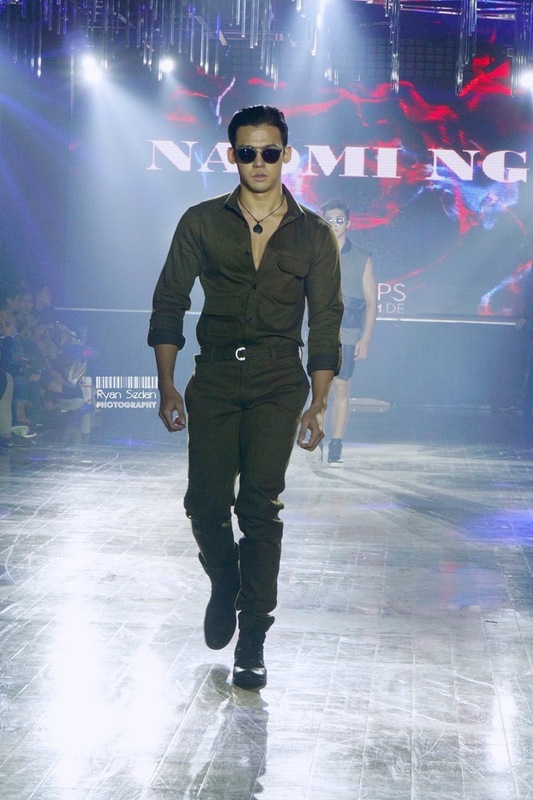 Whether it is a Christian Grey tease or a James Dean rebel refinement, this is a one night to remember. 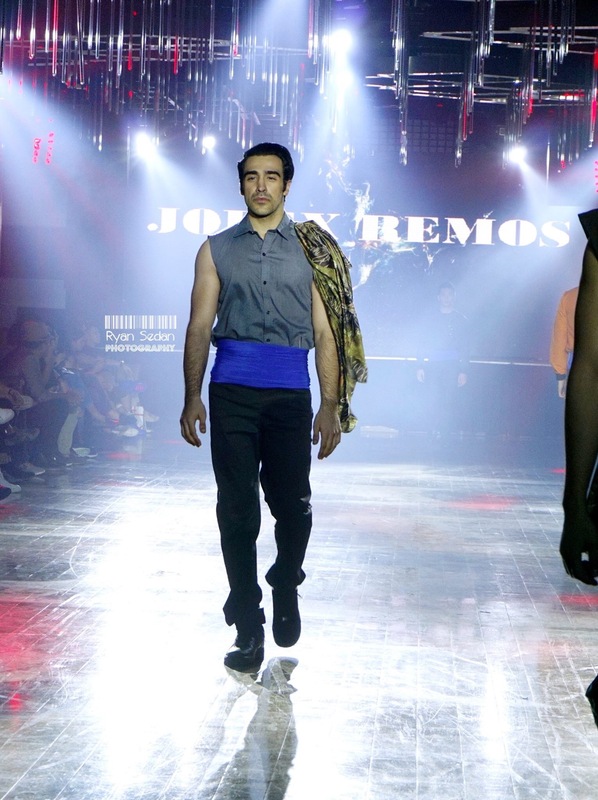 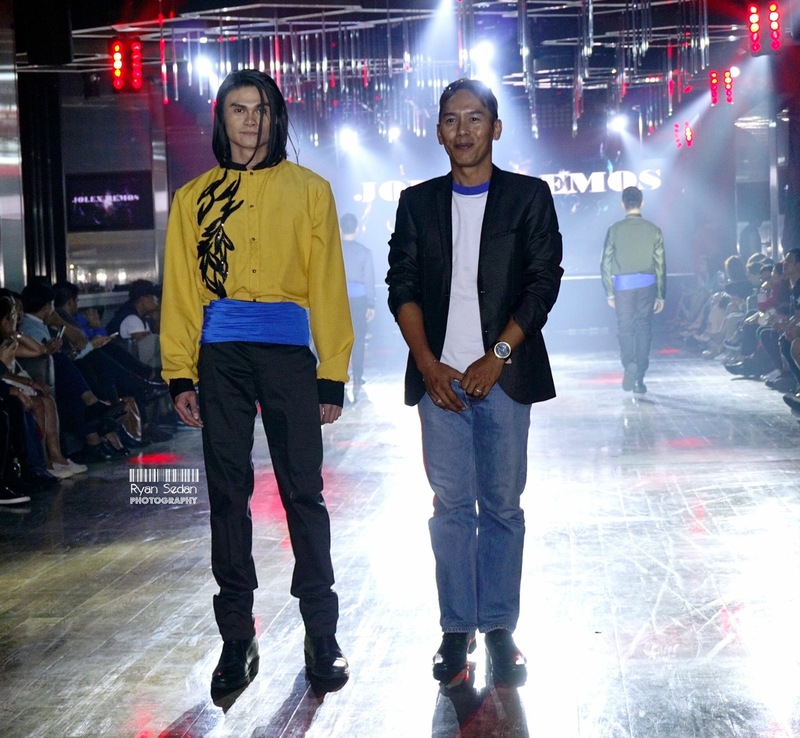 Men’s Night I presented collections of menswear sensibilities and modern aphrodisiac style complemented with dresses inspired with wonder and supremacy. 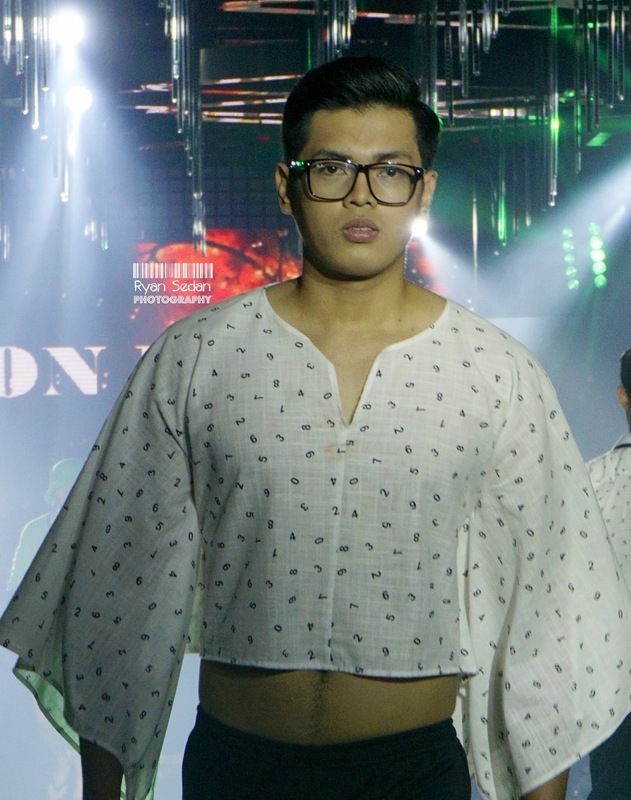 Here are some of the highlight looks from the MEN’S NIGHT I segment of Day 1 of Pilipinas Men’s Fashion Week Spring/Summer 2017. 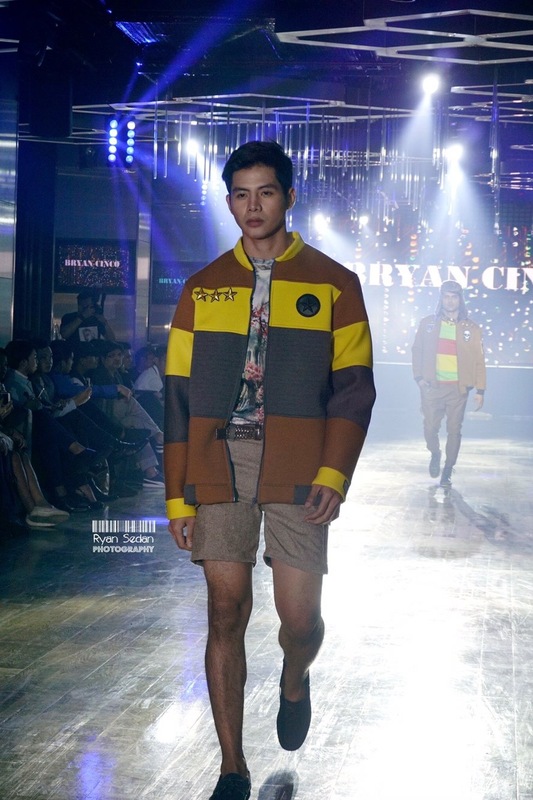 Runway photography by Ryan Sedan. 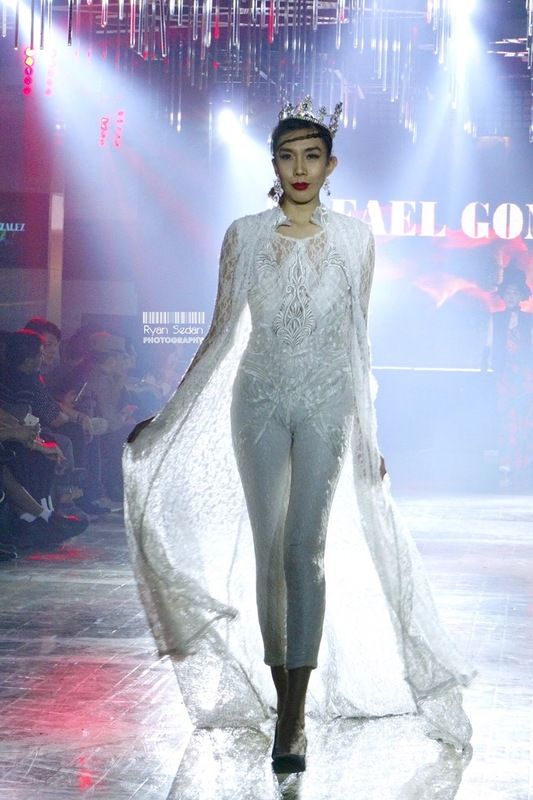 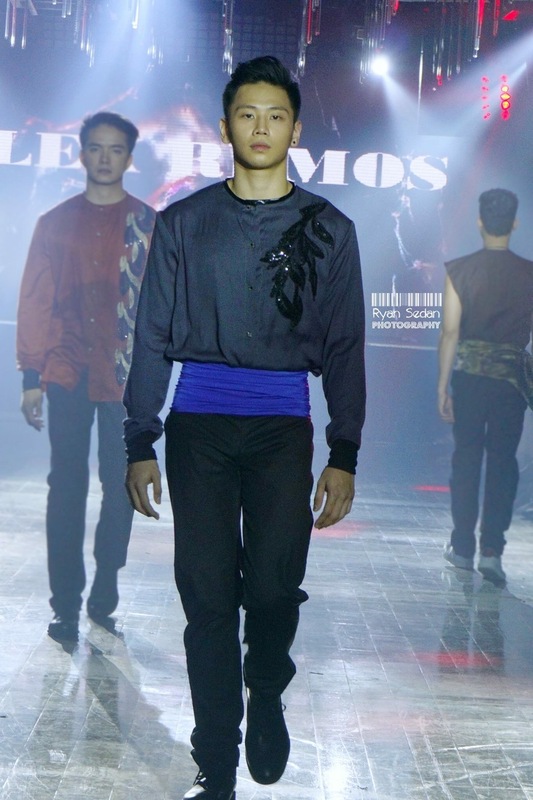 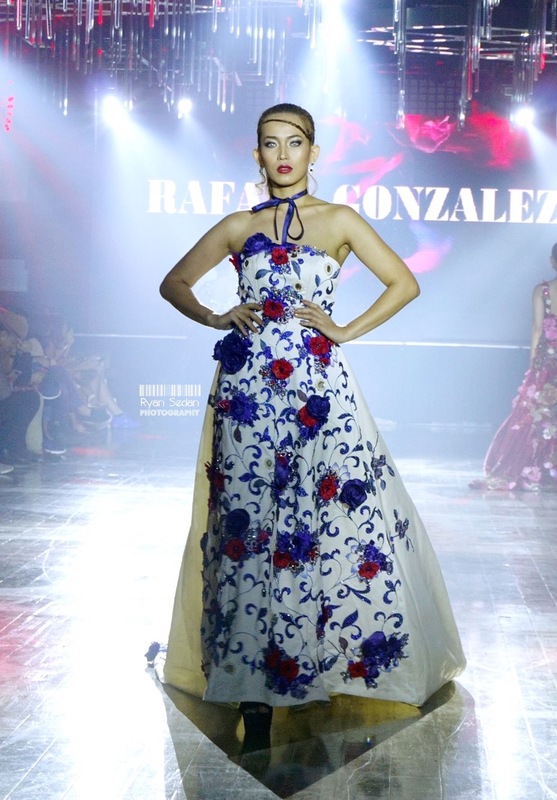 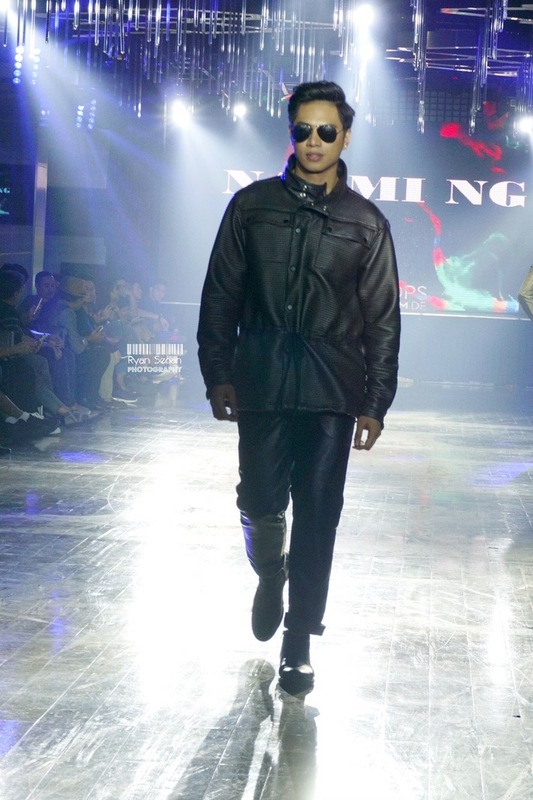 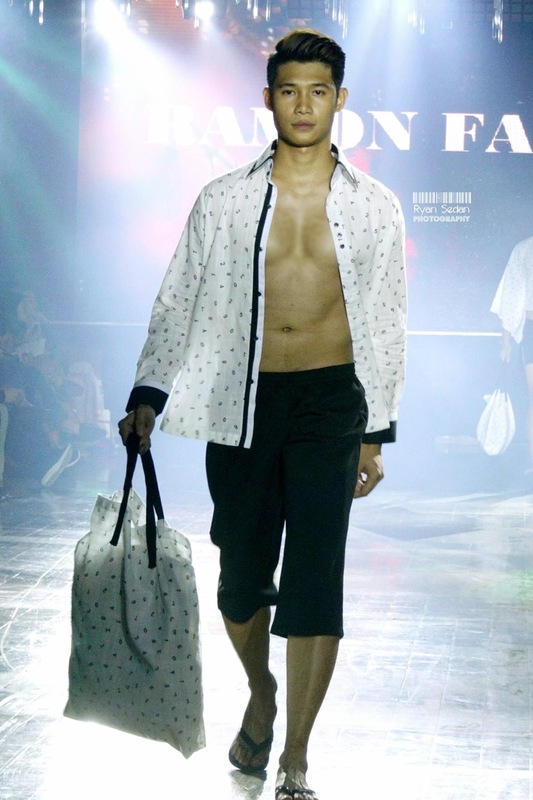 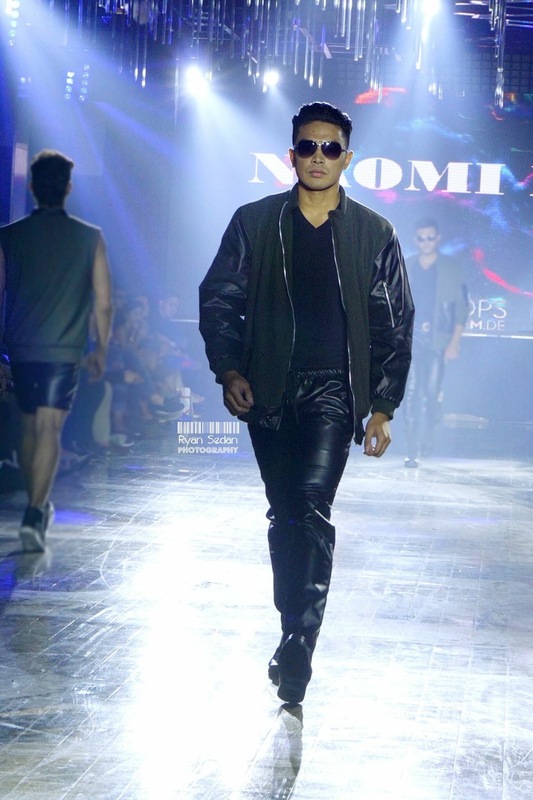 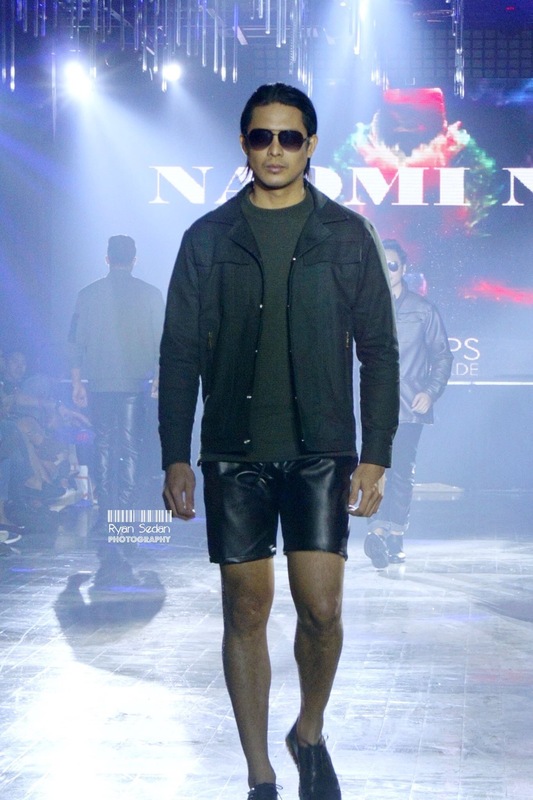 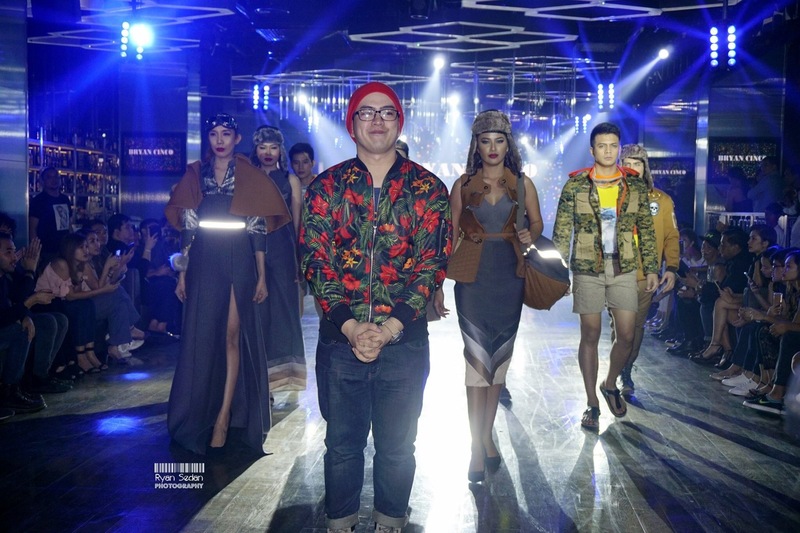 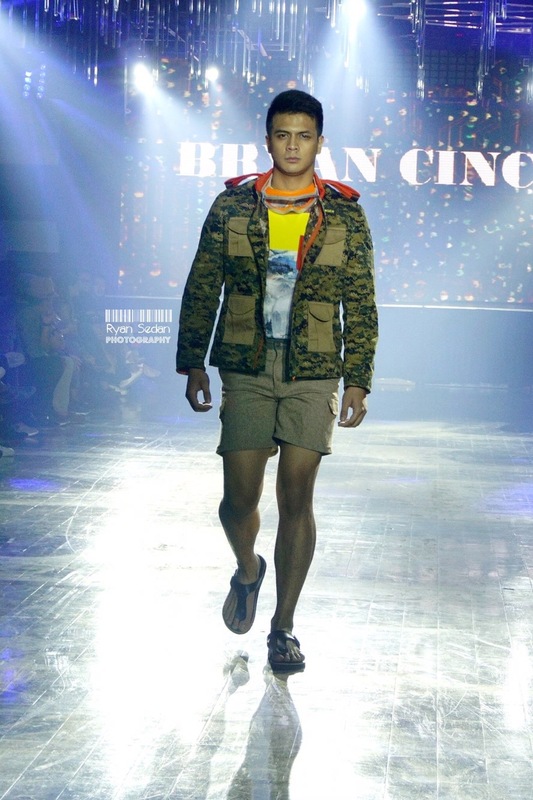 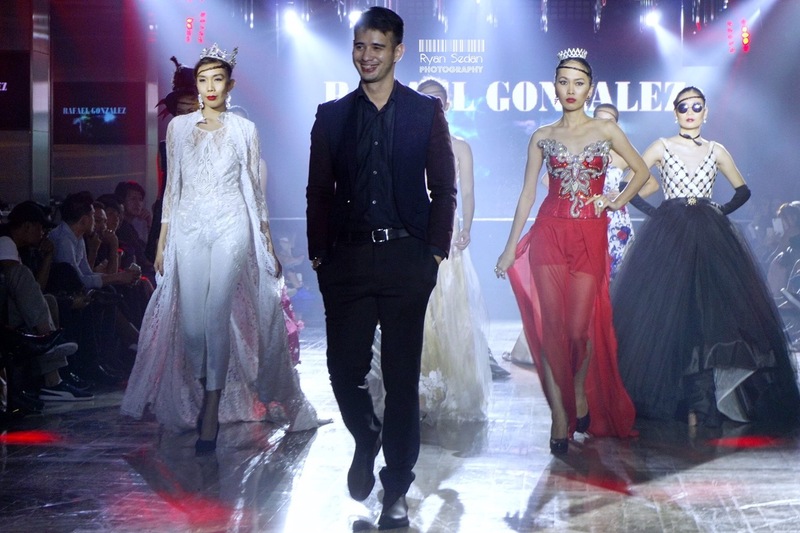 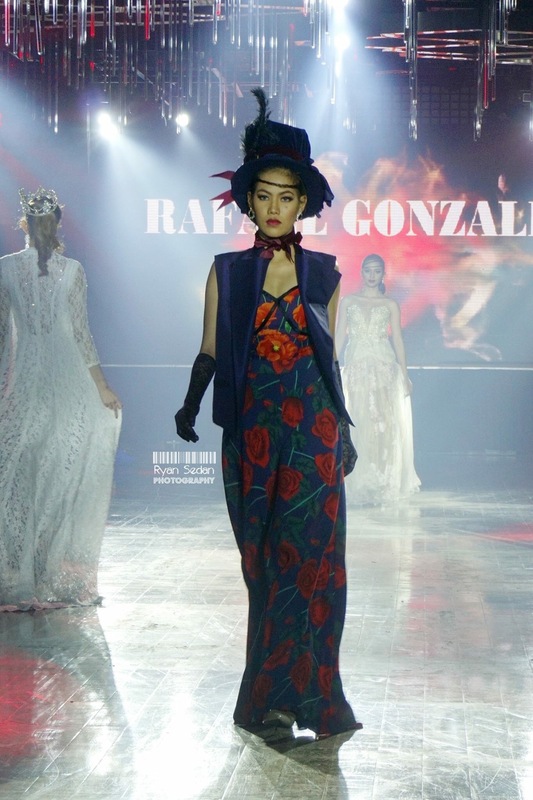 DAY 1 of Pilipinas Mens Fashion Week Spring/Summer 2017 was held last February 23 2017 House Manila, Remington Hotel, Resorts World Manila. 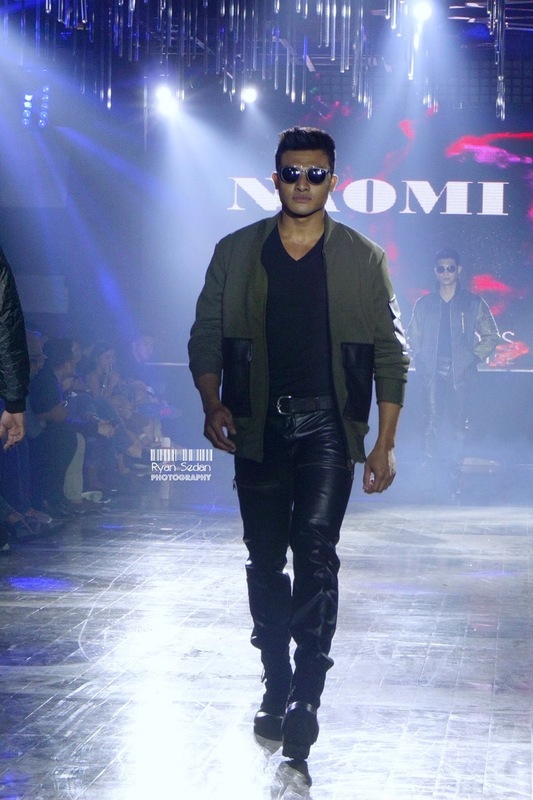 Directed by Shandy Montecarlo Lim.